Lower systolic BP found for those living in areas with public smoke-free policies. HealthDay News &msash; Smoke-free policies are associated with small reductions in blood pressure (BP), according to a study published online Nov. 21 in the Journal of the American Heart Association. Stephanie L. Mayne, PhD, from the Northwestern University Feinberg School of Medicine in Chicago, and colleagues evaluated longitudinal data from 2606 nonsmoking adult participants in the Coronary Artery Risk Development in Young Adults Study (1995 to 2011). The authors assessed correlations between smoke-free policies in bars, restaurants, and/or nonhospitality workplaces and BP and hypertension. They also estimated the correlations between policies and within-person changes in BP and hypertension trajectories over 15 years. 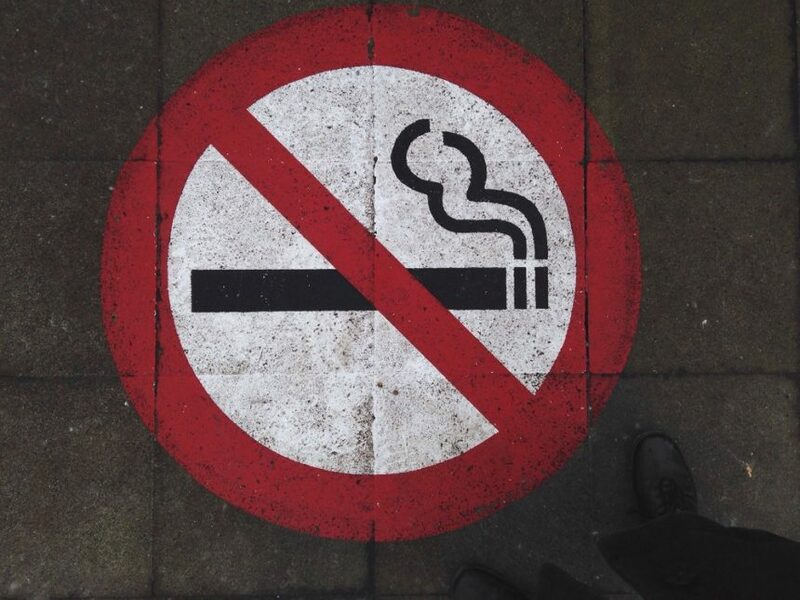 The researchers found that smoke-free policies were correlated with between-person differences and within-person changes in systolic BP. On average, at the end of follow-up, participants living in areas with smoke-free policies had lower systolic BP than those in areas without these policies (adjusted predicted mean differences: restaurant, −1.14 mm Hg; bar, −1.52 mm Hg; workplace, −1.41 mm Hg). Mean within-person reductions in systolic BP were seen in association with smoke-free policies in restaurants and bars (−0.85 and −1.08 mm Hg, respectively). A significant within-person reduction in diastolic BP was seen only in association with restaurant policies (−1.15 mm Hg). “Results underscore the potential benefit at a population level of smoke-free policies as a prevention measure for high SBP,” the authors write.